Tripp Lite - Tripp Lite 1ft Cat6 Gigabit Snagless Molded Patch Cable RJ45 M M Black 1' - 1ft N201-001-BK TRPN201001BK pg.722. 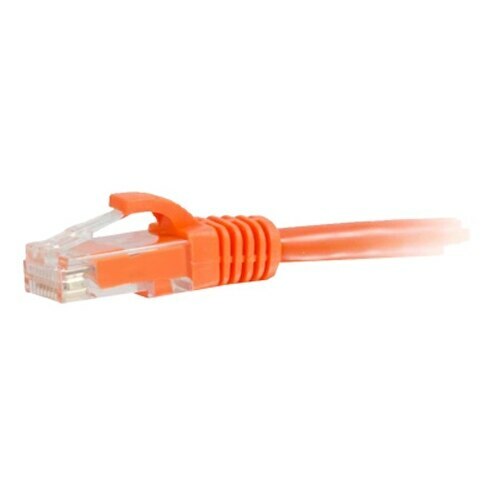 Tripp Lite - Tripp Lite 1ft Cat6 Gigabit Snagless Molded Patch Cable RJ45 M M Gray 1' - 1ft - Gray N201-001-GY TRPN201001GY pg.722. Tripp Lite - Tripp Lite 1ft Cat6 Gigabit Snagless Molded Patch Cable RJ45 M M Blue 1' - Category 6 - Patch Cable - 1ft - 1 Pack - Blue N201-001-BL TRPN201001BL pg.722.